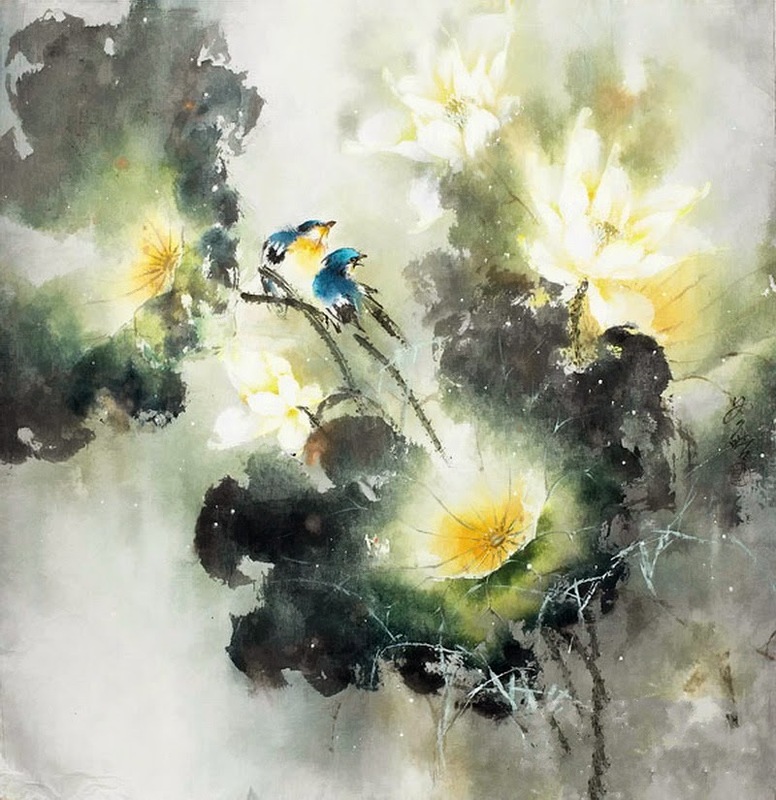 In a faraway Singapore, where a Chinese culture is powerful, lives a young artist whose name soothes ears of local people - Ching Keck How. 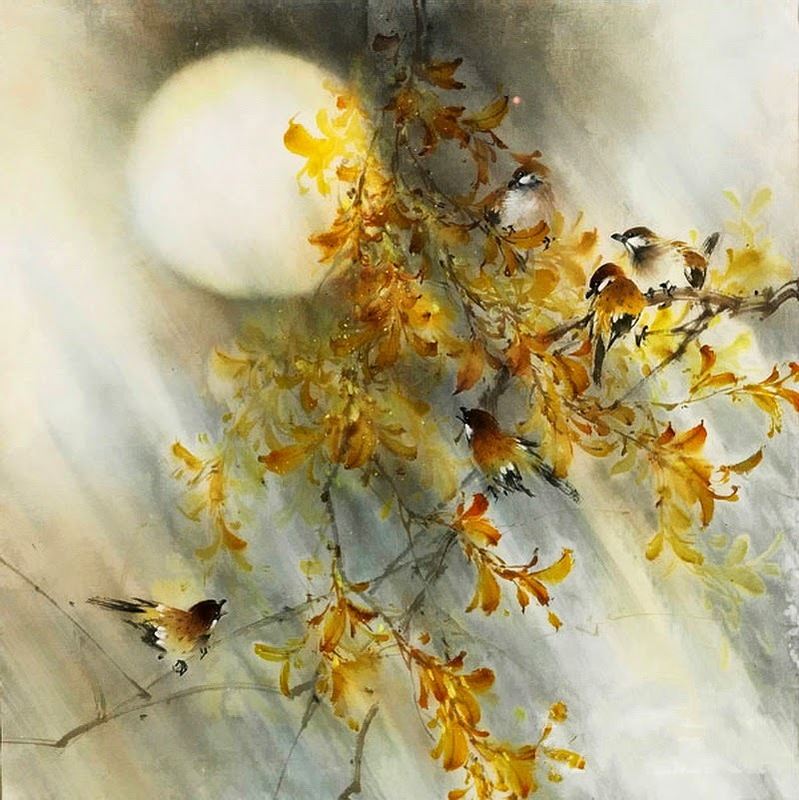 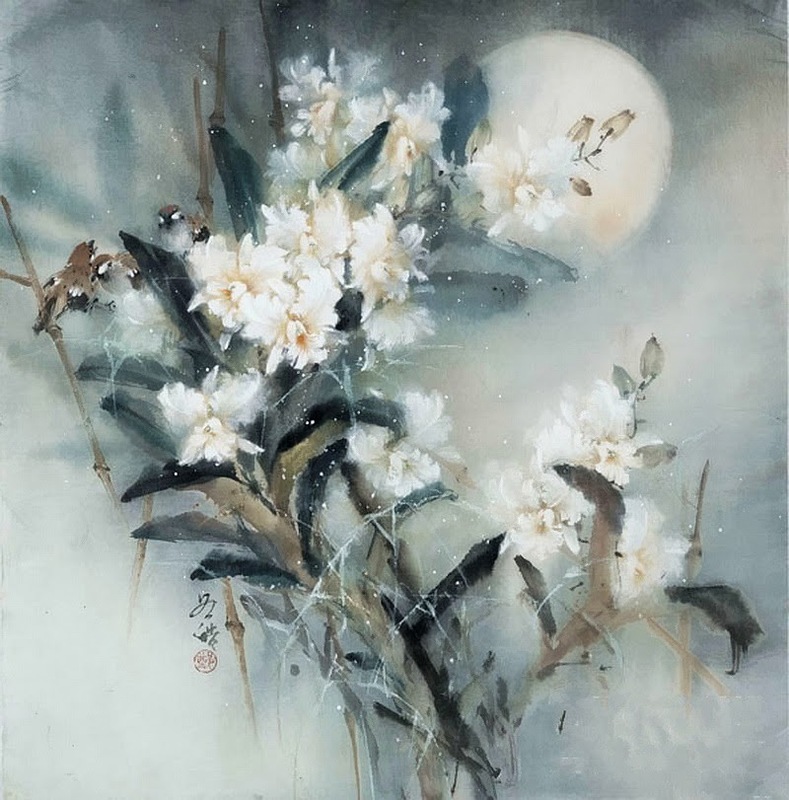 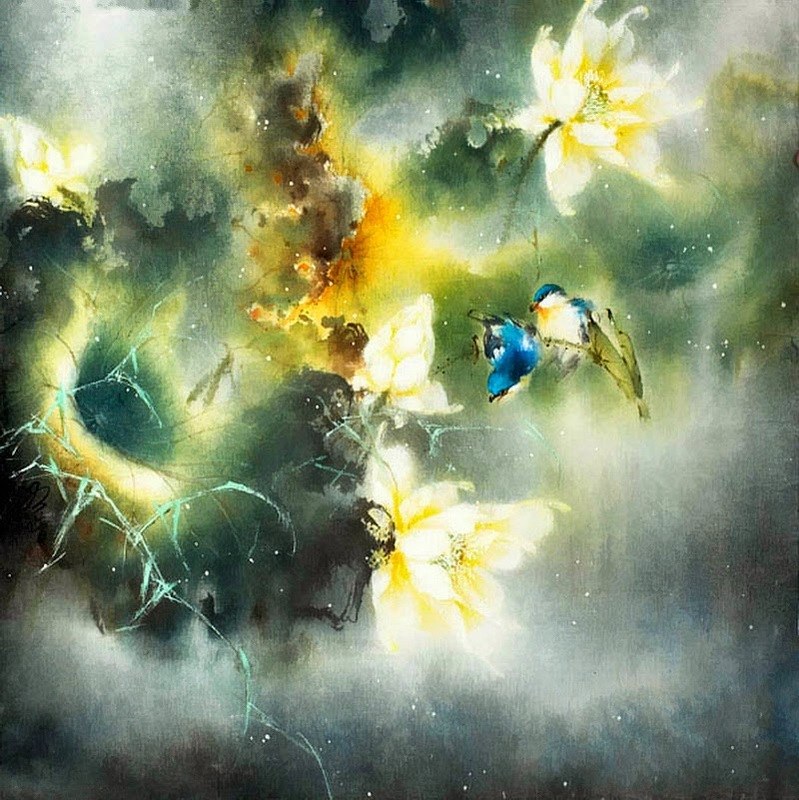 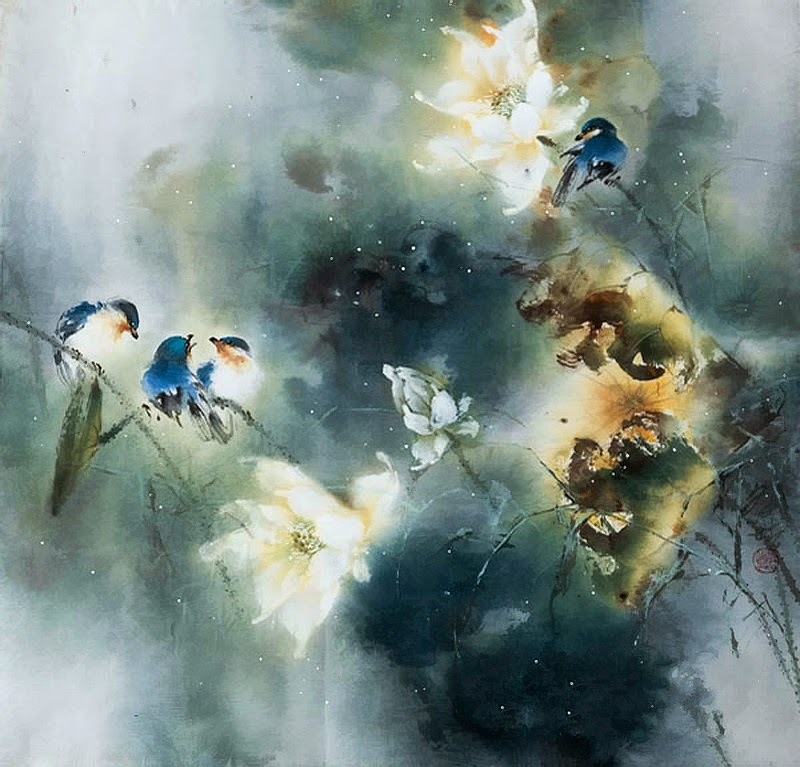 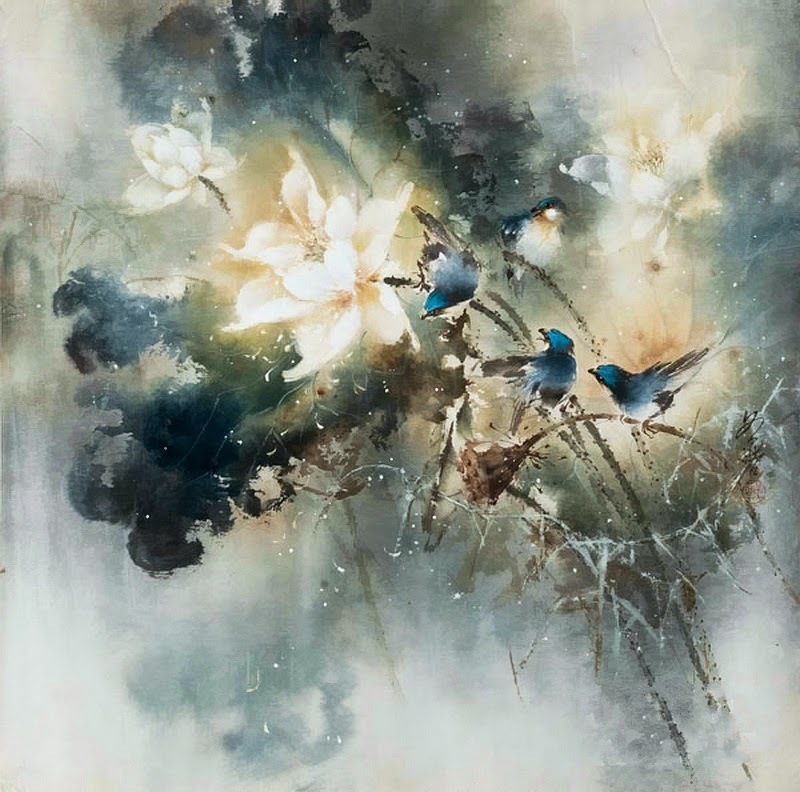 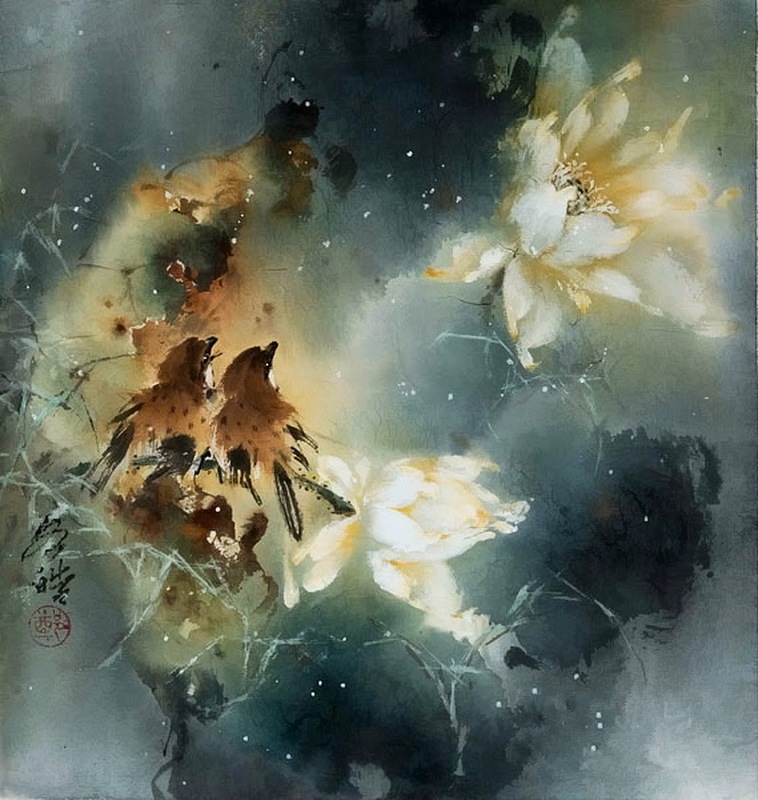 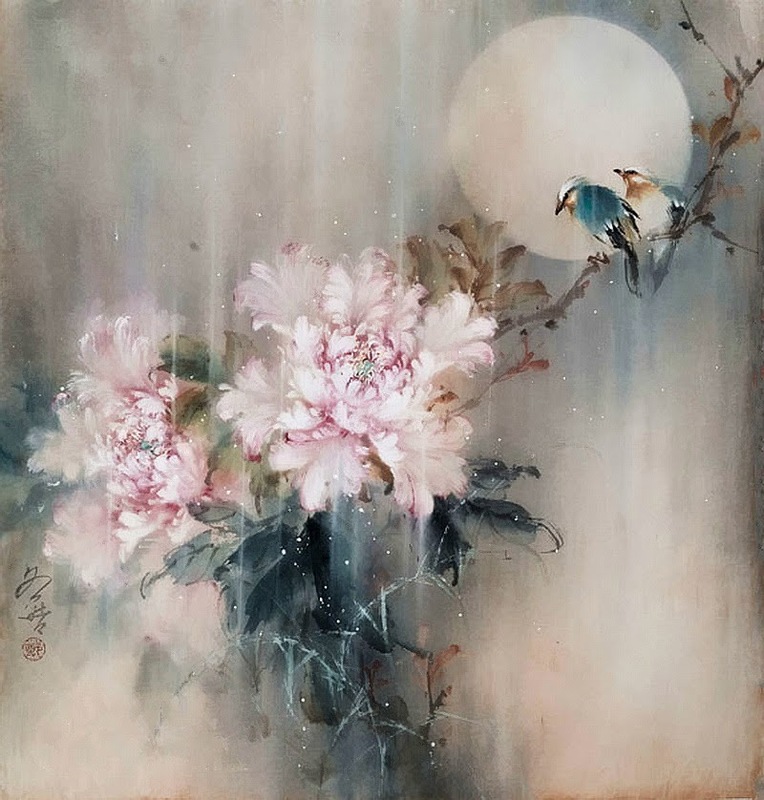 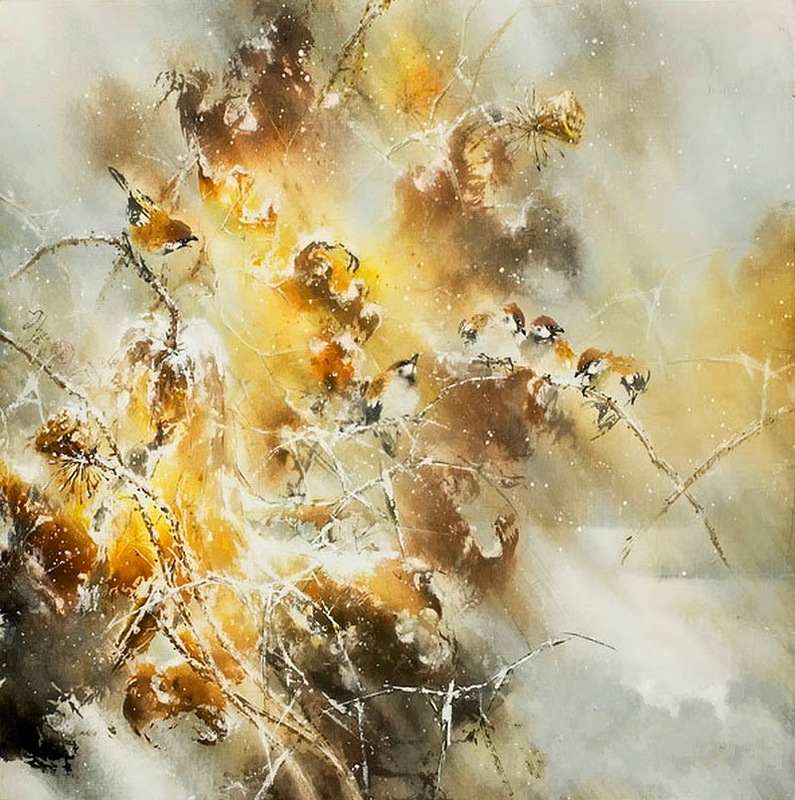 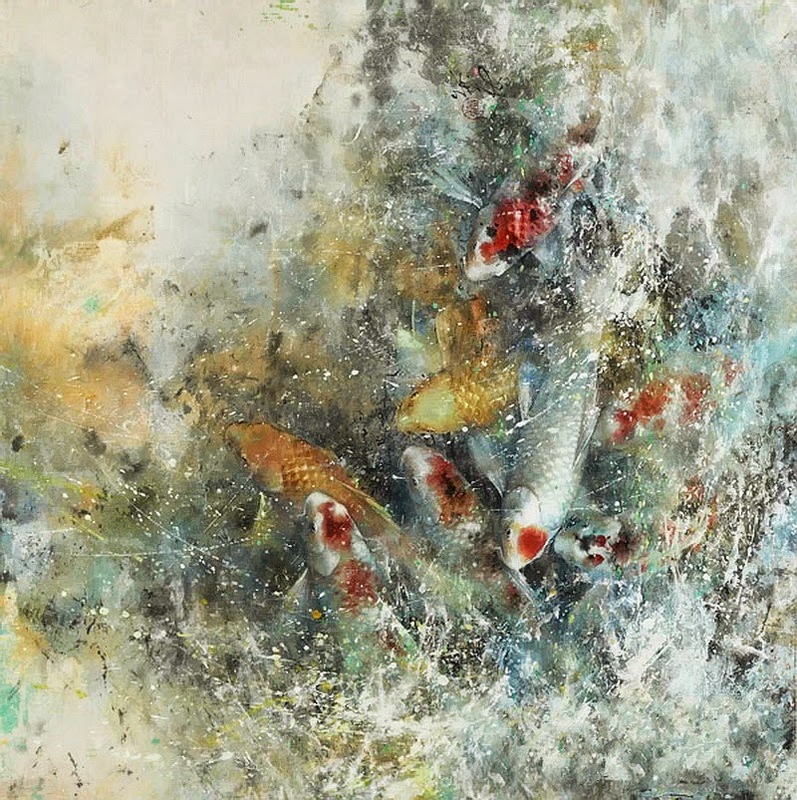 He creates watercolors using traditional Chinese technique. 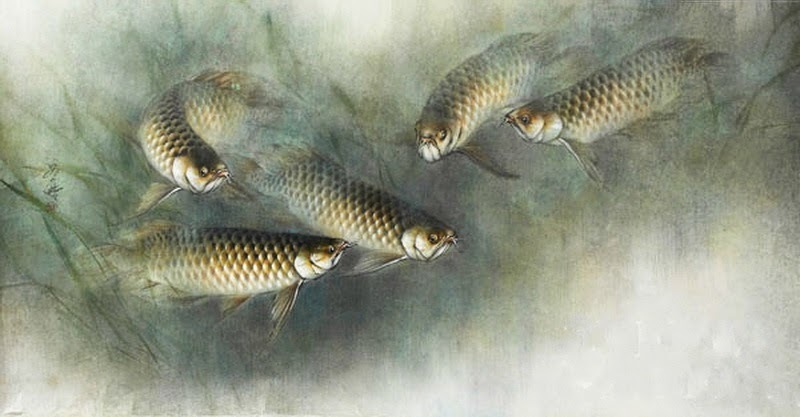 Watercolors on rice paper technique is as old as mankind itself. 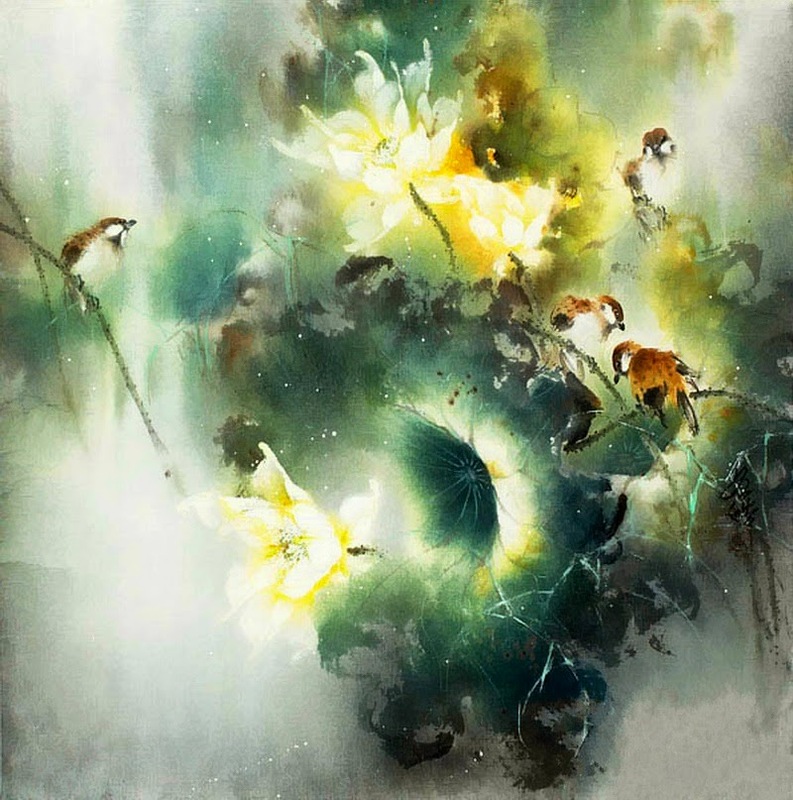 Light but precise lines, translucent strokes, natural colors. 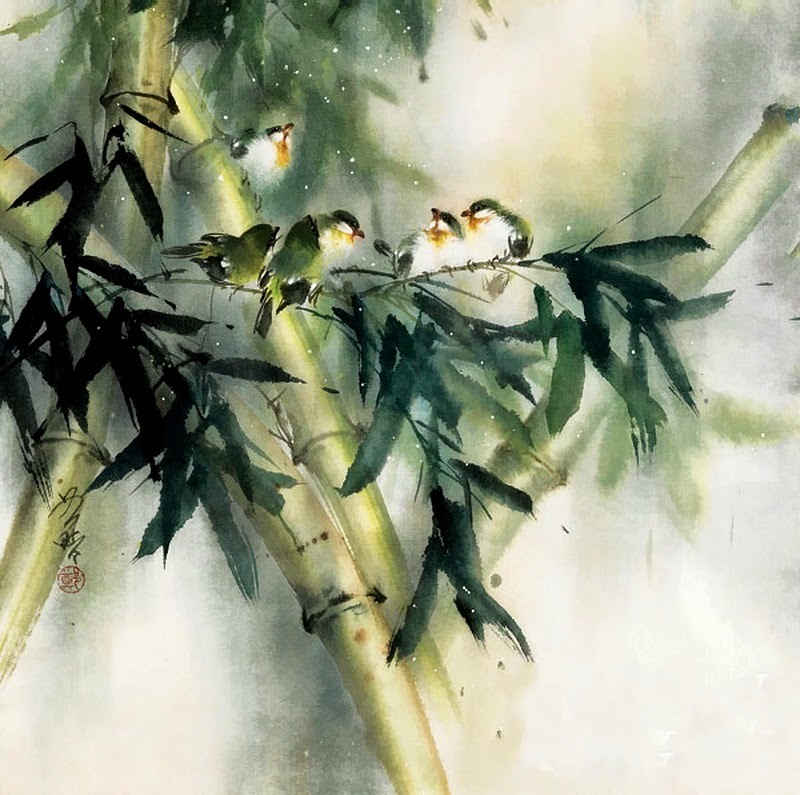 And the subjects, quite simple at first glance: sparrows on the branches of bamboo, carp and catfish in the greenish water of an ancient pond. 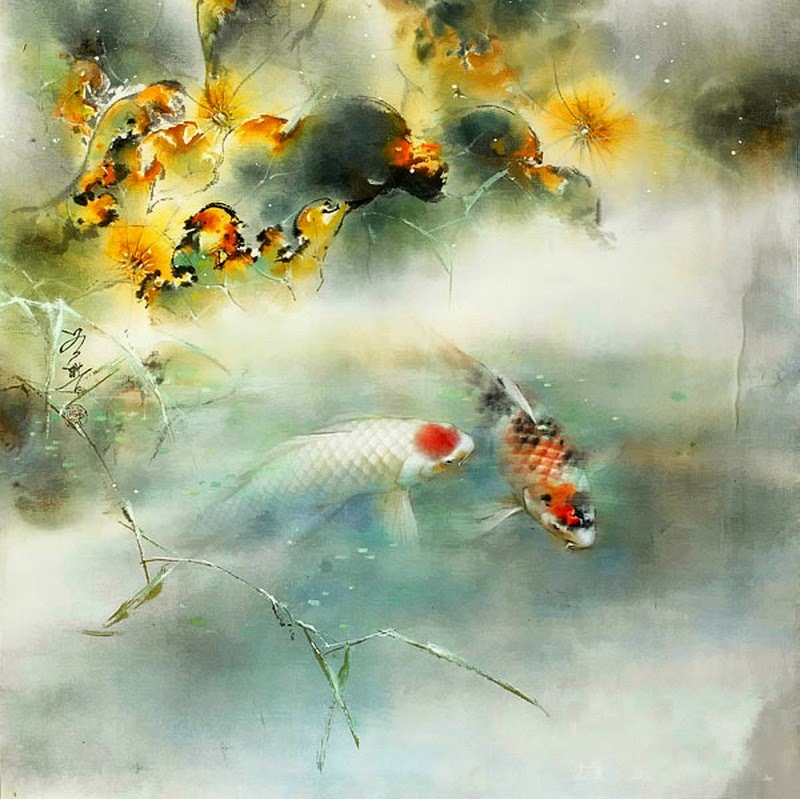 But the choice is not accidental. 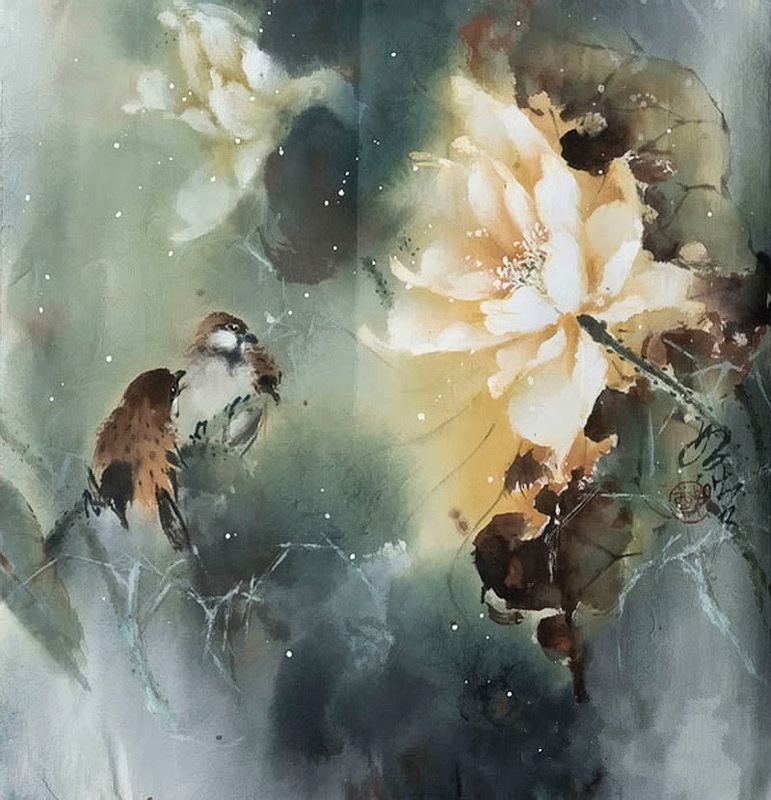 Pictures bring not only peace and quiet to a house but also well-being to a family (sparrow is a symbol of human affection), fertility and abundance (carp is a symbol of perseverance, courage, and, of course, male power).